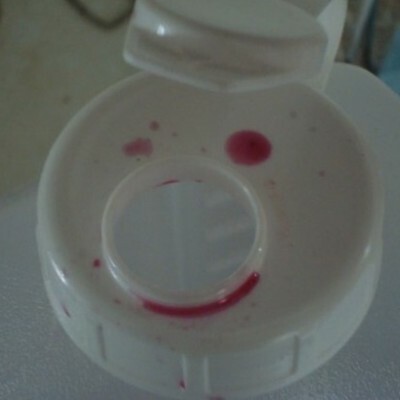 This is from the lid of my juice bottle. It was tasty! Found by Smiley Captain Amelia.